Thanks for looking at a preview of Artisan 4.X. These instructions will walk you through restoring a backup copy of your 3.5 migrated Artisan 4.X data onto your computer for testing purposes. Install Artisan with all the default options. Open Artisan and you will be at the Welcome Screen. There will be a strange Alpha numeric number that has been copied to your clipboard. Paste this value into and email and send it off to sales@certek.com. We will send you back a license key that you will need in a later step when reviewing an actual copy of your data that we have migrated for you as a test. Step 3 – Send us your Artisan 3.5 Backup so we can test it. Step 5 – After you have received the email back from CerTek that indicates your completed migration. Save your backup file from your email. Choose your Operating System and download installer. Version 9.6 or Version 10 is fine. – On the Next Screen, keep default Installation Directory and click Next again. – Keep default Data Directory, click Next. – Make the Password “Artisan” or something you won’t forget. Write it down! You will need this password in another step and later on for maintenance tasks. CerTek staff has a procedure to make everybody’s password unique. 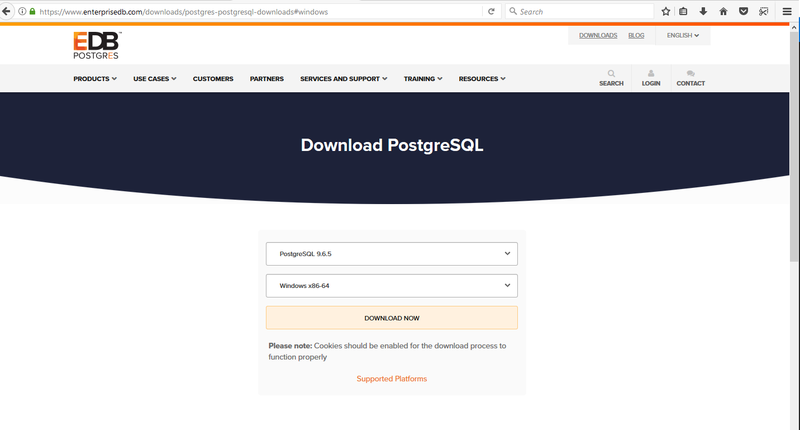 – We recommend the port should remain as the default 5432. – Finish installing. Do not open Stack Builder. Open Artisan and Choose Option 3 Restore from Backup from the Artisan Welcome Screen. 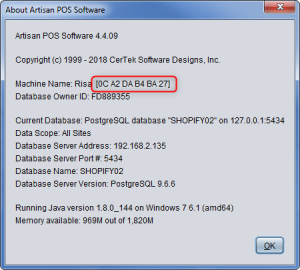 Now Artisan can create the database when you specify “localhost” as the SQL Database Server Address. The Database name can be whatever you want. In this case we are calling it “POS”. Click Continue and a new database is created on this station. Choose the location of the backup file. 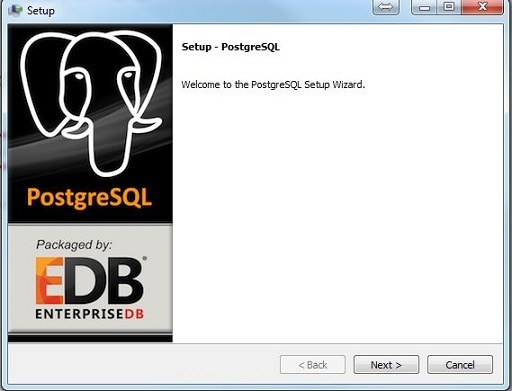 Experiment with your migrated data. We will update your copy with the latest data when you are ready to go live. You will need to send us a fresh copy of your data at that time.